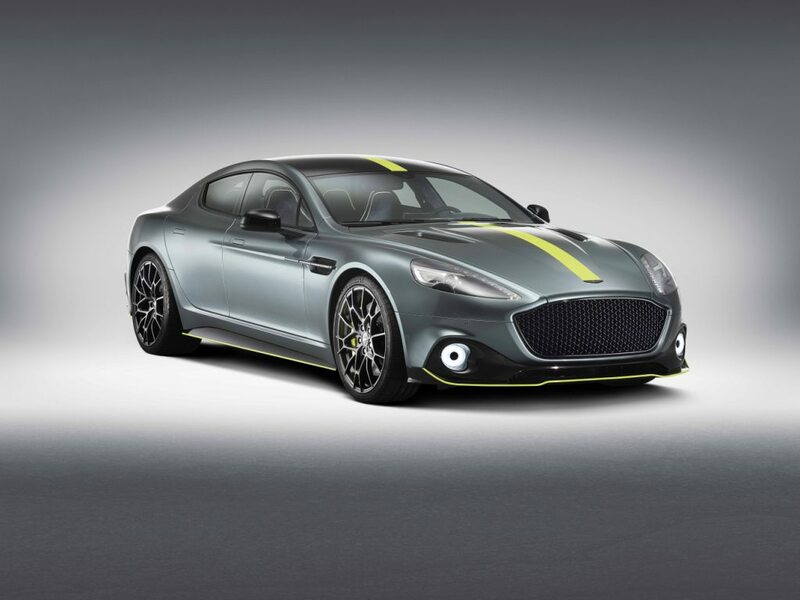 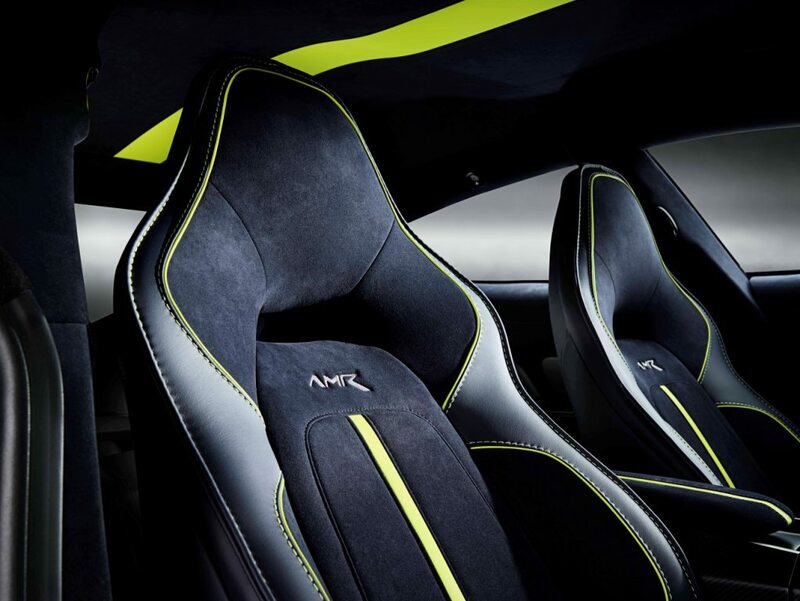 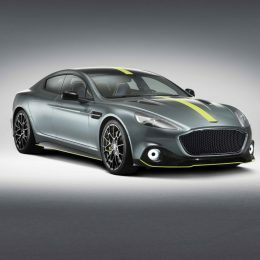 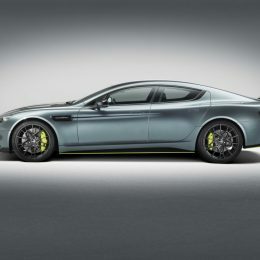 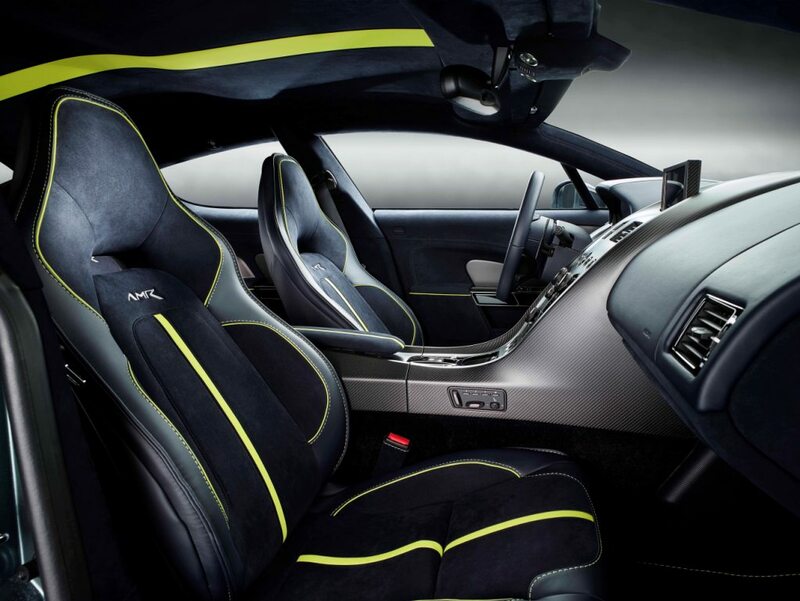 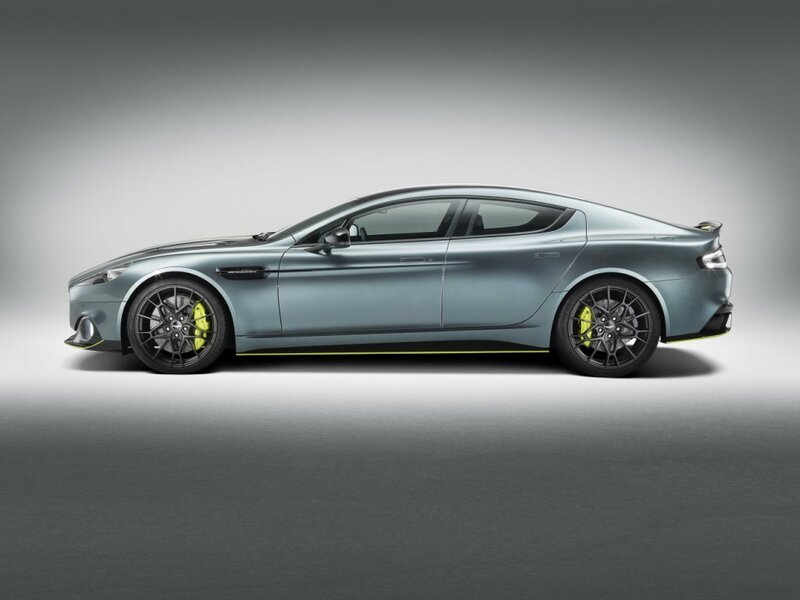 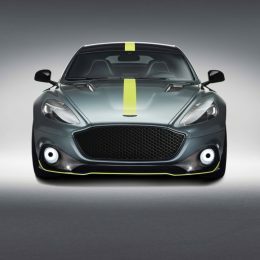 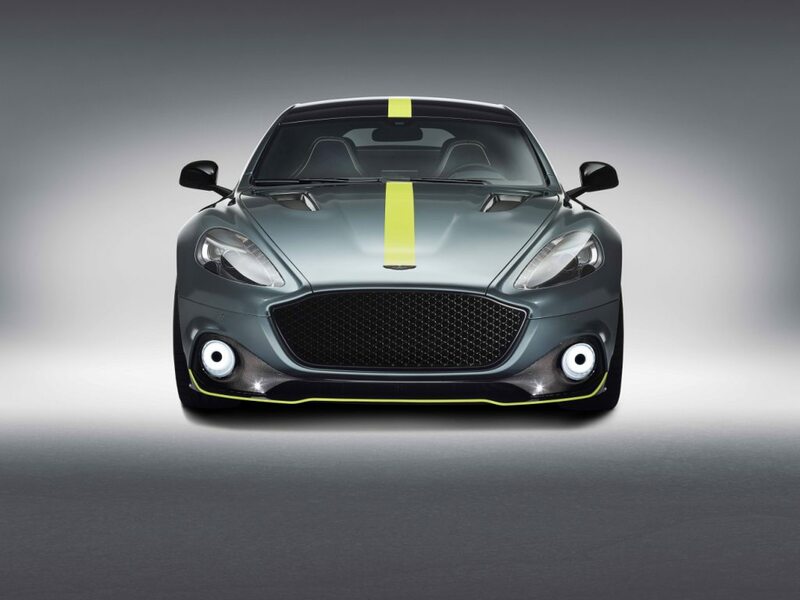 The interior of each Rapide AMR reflects the design scheme chosen for the exterior, with either AMR Lime or Galena Silver welting and stitching. 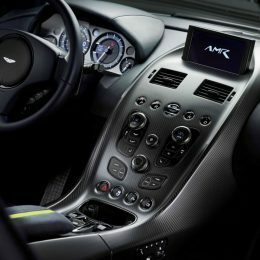 There is a full-length carbon fibre centre console and the seats are trimmed in Alcantara – both firsts for a Rapide. 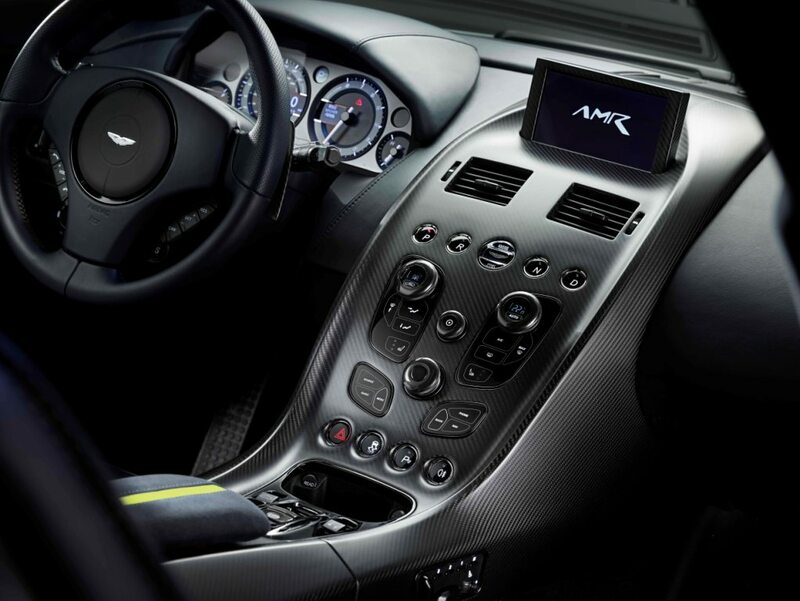 Also available for the first time as an option is a One-77 style steering wheel. 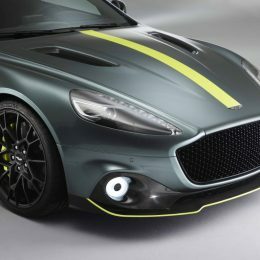 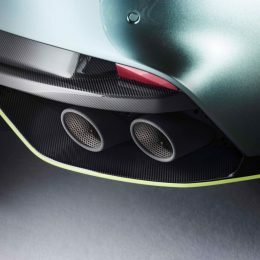 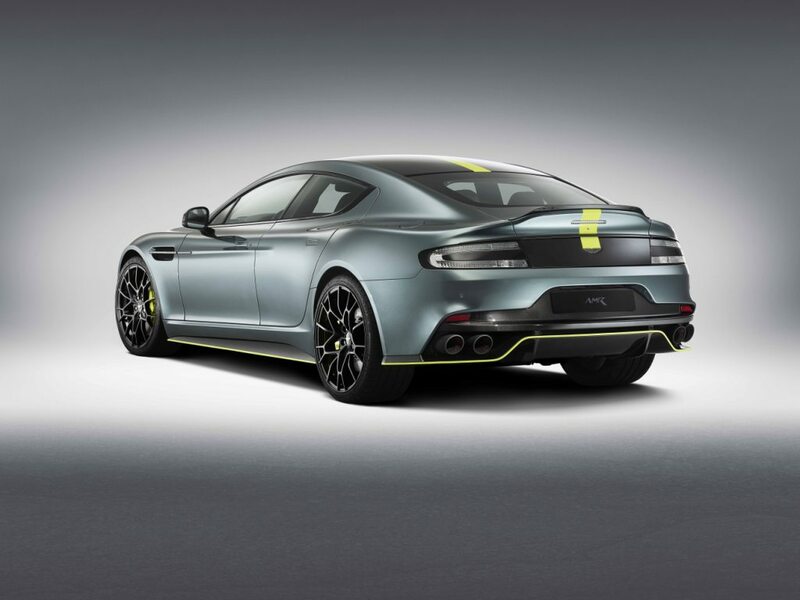 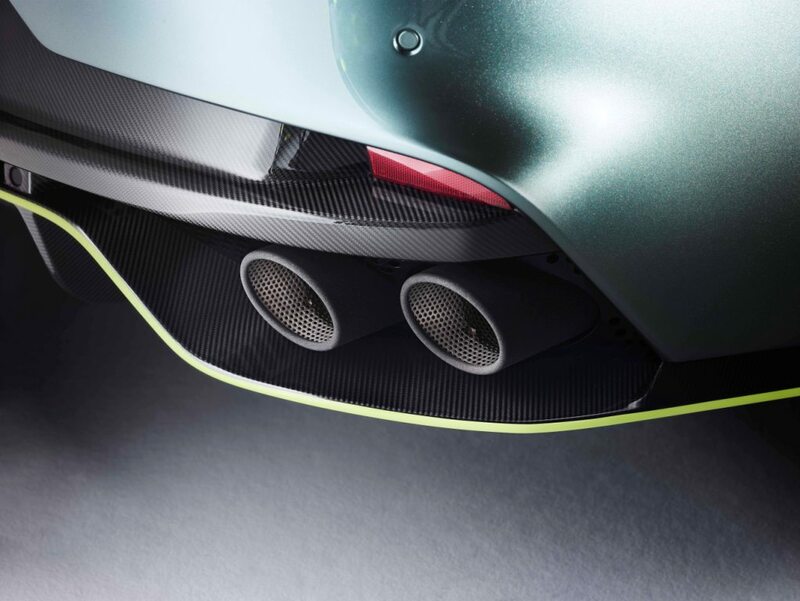 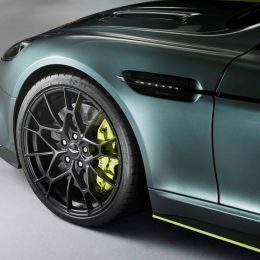 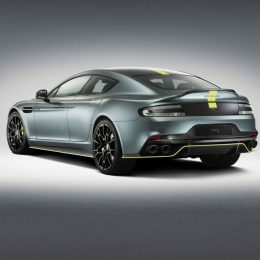 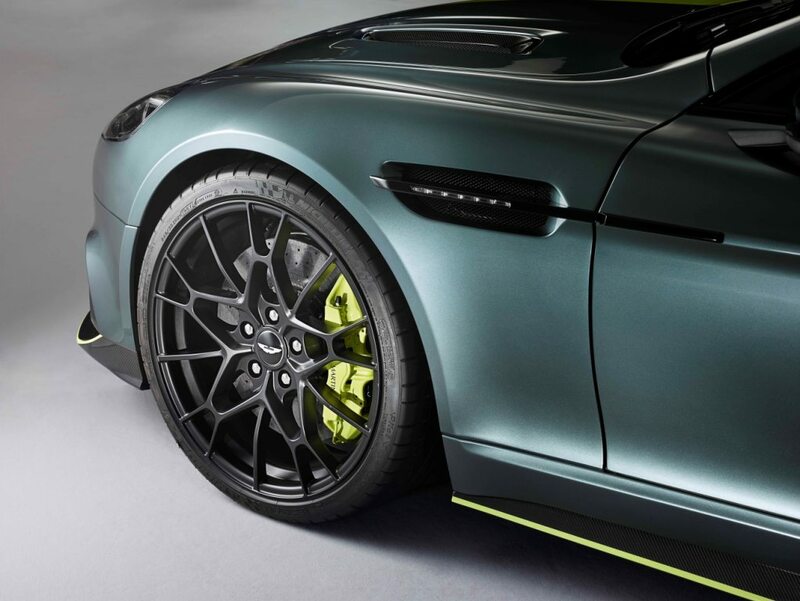 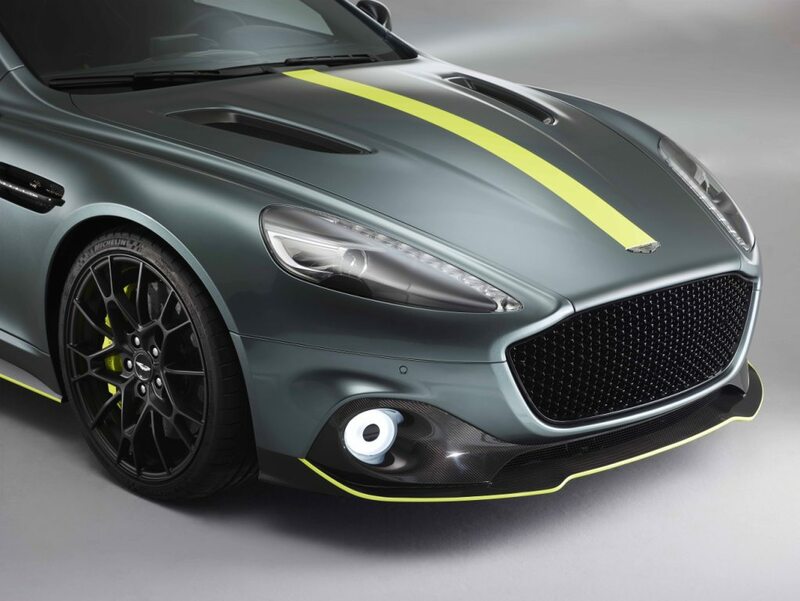 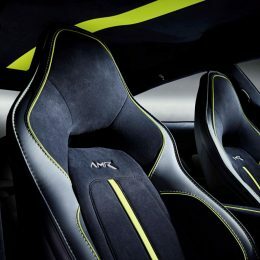 Every car has discrete AMR logos stitched into the seats in Galena Silver and each car will come with a limited-edition AMR inspection plaque as well as AMR branding on the carbon sill plaques.